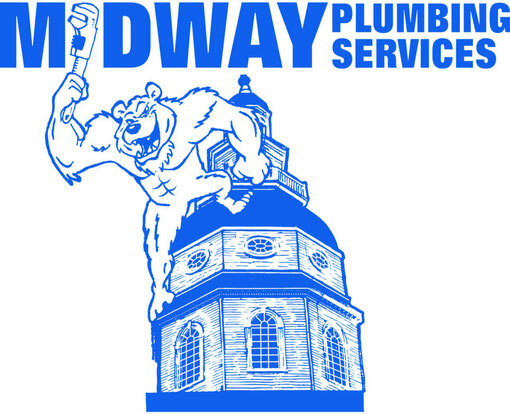 Water Systems - Website of midwayplumbingservices! We offer treatment solutions for all types of water problems including filtration, purification, bacteria and disinfection. Stop wasting money on bottled water and help preserve our environment. 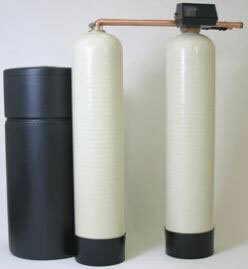 If you need water treatment solutions or water treatment systems for a well water, drinking water, home water treatment, water treatment filters, iron water treatment, hard water treatment, hard water scale buildup, lime scale buildup or large water treatment problems, we have a water conditioning solution for you. All of our water treatment and conditioning solution applications are based on simple principles that are safe, reliable, and cost efficient to use.